“The Echoes of Australian Fauna series highlights our expertise in creating evocative and engaging coin designs. 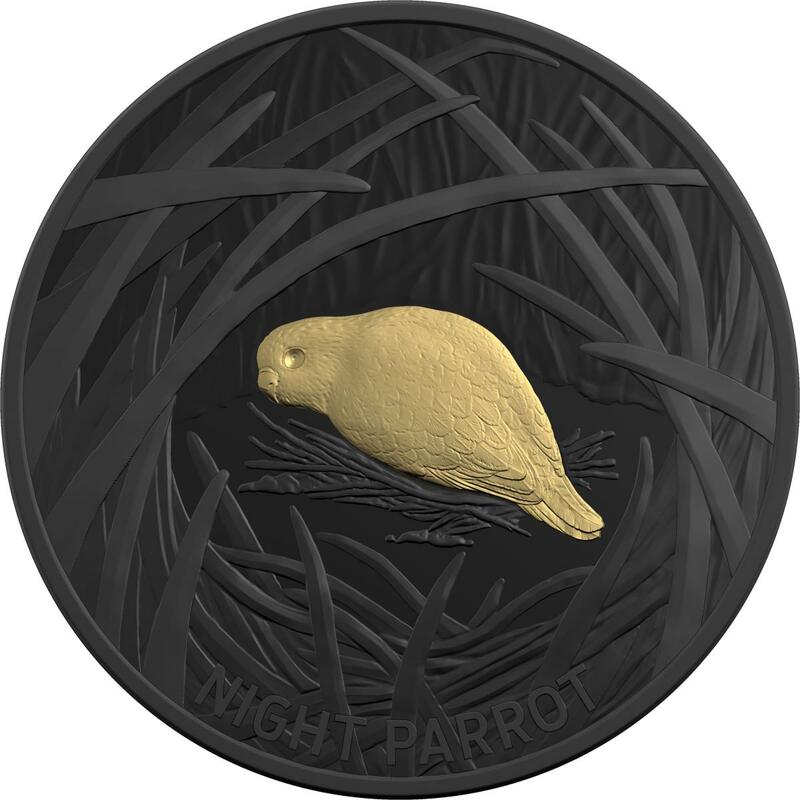 We are honoured to have the opportunity to share this beautiful new Australian fauna series with international collectors and the numismatic community at the 2019 Berlin World Money Fair,” said Mr MacDiarmid. 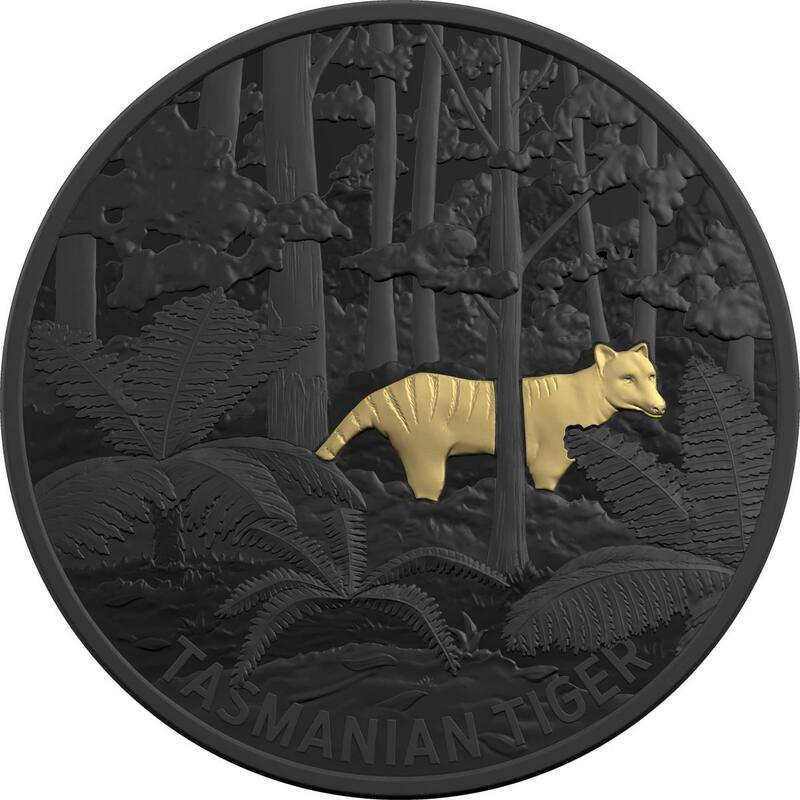 The limited production series will feature three 2019 $5 Nickel Plated and Selectively Gold Plated Fine Silver Proof Coins and the reverse of each coin will feature artwork of a different Australian animal including the extinct Tasmanian tiger, the extinct lesser bilby and the night parrot. 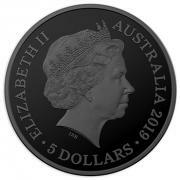 The obverse of the coins feature the effigy of Her Majesty Queen Elizabeth II, as sculpted by Ian Rank-Broadley. ‘Benjamin’, the last known Tasmanian Tiger, died on 7 September 1936 at Hobart Zoo. 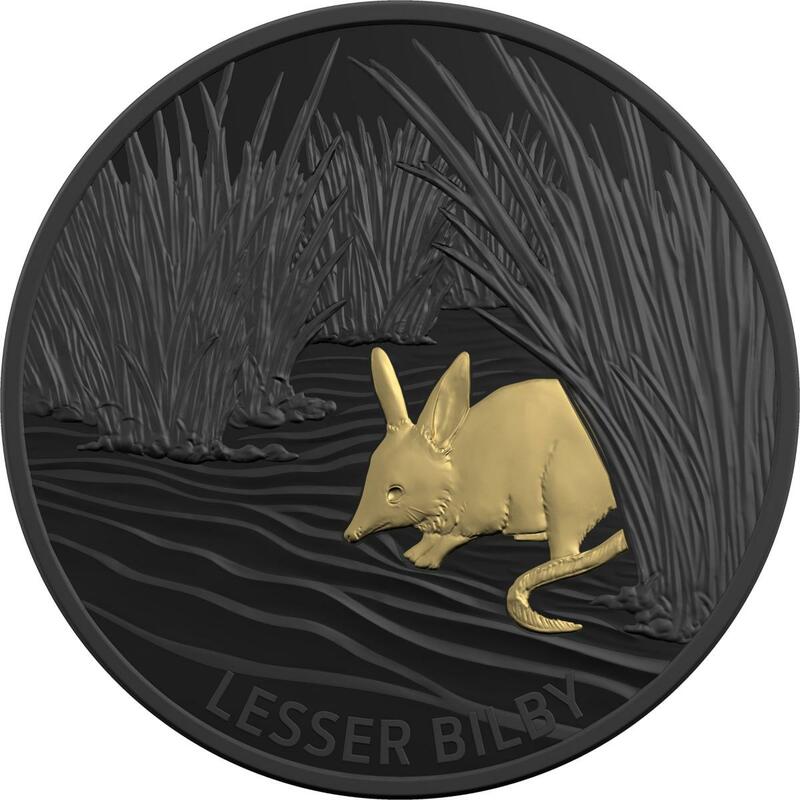 The lesser bilby was an inhabitant of Australia’s driest deserts, and recorded as a living animal on just a handful of occasions between its discovery in 1887 and its extinction in the 1950s. 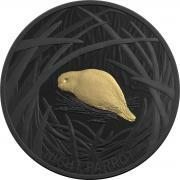 The Night Parrot is a small ground-dwelling nocturnal parrot only found in Australia. Until very recently it was through to be extinct – with no confirmed sighting of it for over a hundred years. 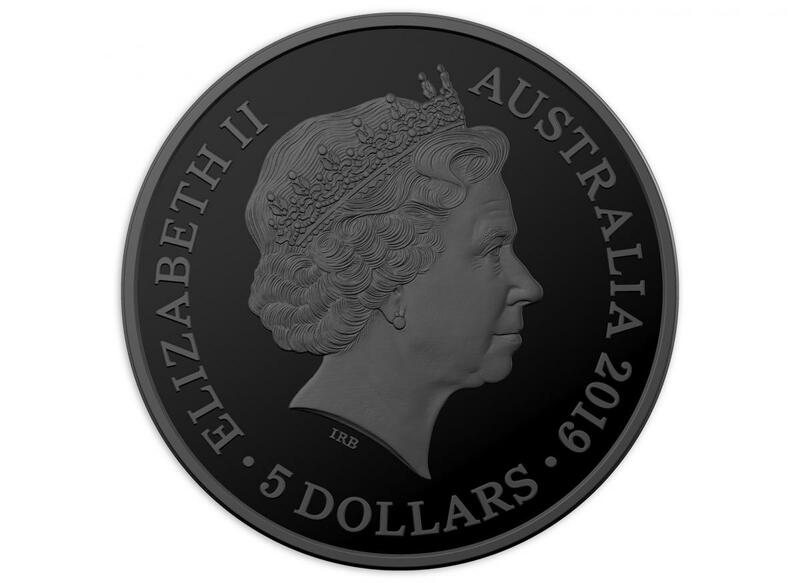 All of the coins in the series are Australian legal tender and they are available in a limited mintage of 5000, retailing for $140.00 (AUD). The Tasmanian Tiger coin is the first of the series available for purchase on 4 March, the Lesser Bilby coin will be available on 6 May and the Night Parrot will be available on 15 July from the Mint’s online store or by phoning 1300 652 020.